Richard Purdey, 2016 Gold Award winner David Sandford, Julia Bradbury and the Duke of Wellington. The 2018 Purdey Awards for Game and Conservation are back for another year, and now inviting entries. Don’t miss your chance to enter. Entries close Tuesday 22 May 2018. For more on Purdey take a look around their factory in our exclusive tour, read the Purdey factory in the 21st century. And meet the craftsmen who make the Purdey guns in Purdey’s craftsmen: meet the men behind Purdey. Previous years at the Purdey Awards have seen many fantastic shoots and their conservation work rewarded. 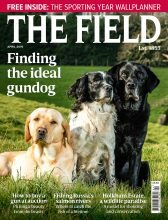 In 2016, David Sandford, owner of the Portloughan Shoot in County Down, was presented with the 2016 Gold Award trophy and £5,000, in recognition of his fantastic work in successfully re-establishing a sustainable population of wild grey partridge on 2,000 acres of farmland in Co Down, where none had existed for decades. James Purdey and Sons, the London Gun and Rifle Maker, invites entries for their annual awards, the 2018 Purdey Awards for Game and Conservation. Held annually since 1999, the Purdey Awards seek to promote a wider appreciation of the game and habit conservation carried out by shoots throughout the United Kingdom every year. The Awards give well deserved recognition to shoots completing outstanding work, and reward the best. Portloughan Shoot in County Down, Northern Ireland took the 2016 Gold Award. Purdey invite entries from any type or size of shoot actively involved in improving habitats for game birds, and shoots that can demonstrate to the Awards judges how their work has improved the shoot and widened its biodiversity to benefit many other species of bird and wildlife. 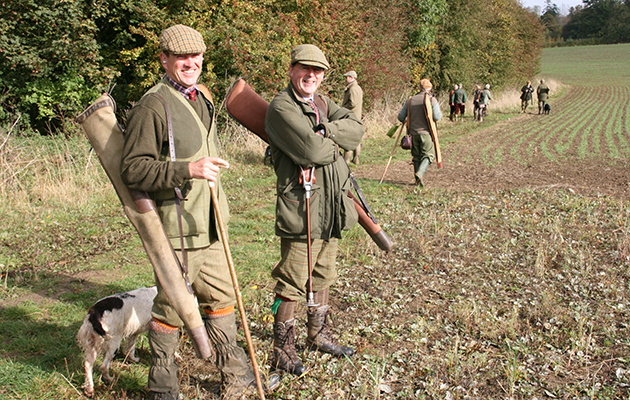 Entries can be from shoots anywhere within the United Kingdom, and made by individuals, syndicates, estates, farm shoots and wildfowling clubs.  Purely commercial operations are unlikely to be eligible, but shoots actively engaged in conservation work which let a proportion of their days to defray costs are welcomed. This year’s Prize Fund will be worth up to £15,000 to be shared between the winners of Gold, Silver and Bronze Awards. as well as up to five GWCT Advisory Awards, which provide a free of charge visit to shoots by a GWCT adviser. The Purdey Awards judging panel, chaired by the Duke of Wellington, meets in June to shortlist the most promising entries to receive judging visits between July and September. The sixteen strong panel will then reconvene in October to decide winners. The winners will be presented on 22 November 2018 at the annual ceremony held at Audley House, Mayfair. Don’t miss the chance to enter the 2018 Purdey Awards. Applications close 22 May. Entry forms and rules of the the 2018 Purdey Awards are available free of charge by post from James Purdey & Sons Ltd, 57-58 South Audley Street, London, W1K 2ED, online at www.purdey.com/shooting-life/purdey-awards/, telephone 020 7499 1801, or by emailing purdey.awards@purdey.com. Entries must be completed and have reached Dr Mike Swan at the Game and Wildlife Conservation Trust at Fordingbridge no later than Tuesday 22 May 2018.